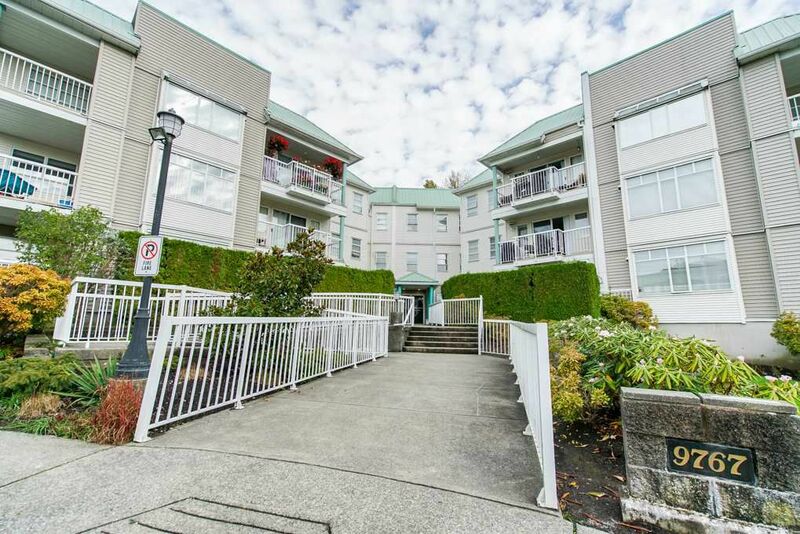 Just minutes away from the King George Sky train Station, Central City Shopping Centre this bright & spacious 1207 sq.ft. pet friendly apartment has it all. It features 3 bedrooms, 2 full bathrooms, tons of storage/closet space, 2 secure side by side underground parking spaces, in suite laundry and much more! This South West facing unit is very clean, quiet and has tons of windows with beautiful view of centre court yard. This home also includes access to a clubhouse, exercise room, change rooms & sauna. Close to public transit, the SFU Campus, Surrey Memorial hospital, Jim Pattison Outpatient Centre, North Surrey Recreation Centre, Public Library, Green Timber Park, and more. Call today!